A picture of the bike trail after our big snow fall! So pretty! 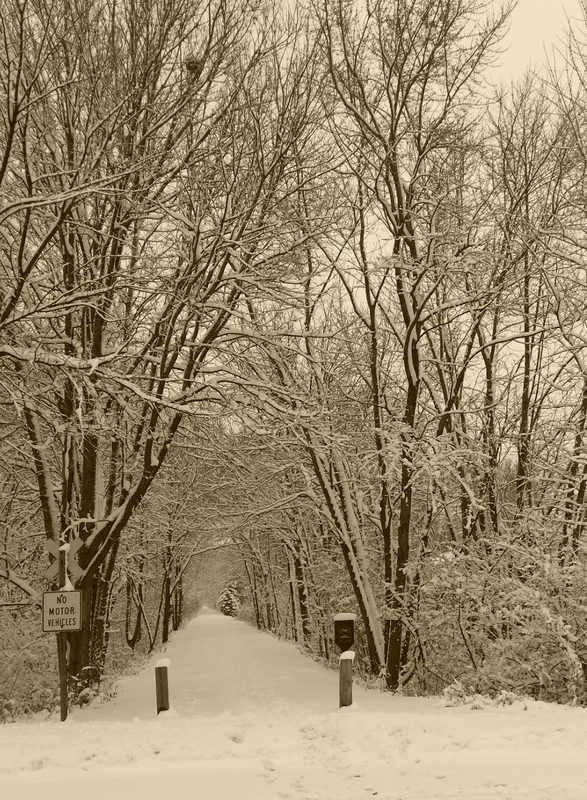 Later in the day they cleared the trail and there were lots of people walking and enjoying the first big snow!